Home / Coconut Oil • Detangling • DIY • Hair Care • Soft Hair • Strong Hair • Wheat Germ Oil / 5 Ingredients for the Best Pre Poo with Oils Ever! 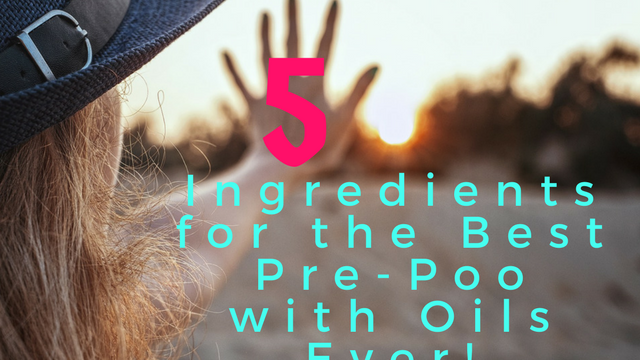 5 Ingredients for the Best Pre Poo with Oils Ever! I discovered the world of pre-poo sometime after I stopped putting chemicals on my hair. The idea seemed odd on paper. However, when I started practising it, the buttery softness and moisturized results blew me away. 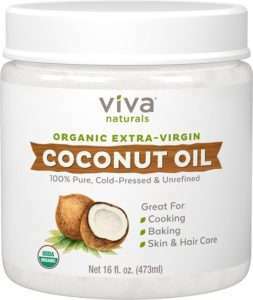 It’s especially beneficial for my hair in the hotter and drier months of the year. What is a Pre Poo? A pre-poo is a treatment done prior to shampooing and deep conditioning your hair. This process prepares your hair for the rest of your regimen. A pre-poo is done to primarily on curly hair although all hair types could benefit from the treatment. Oils, conditioners, honey, and other natural components can be used for a pre-poo treatment either separately or mixed together. A pre-poo can help prevent you from drying out your hair as this extra step in your regimen will provide an additional layer of moisture before you shampoo your hair. This additional layer will prevent the shampoo from stripping your hair too much. A pre-poo treatment will provide extra moisture to hair and help retain moisture as well especially in hot, summer months when curly hair tends to dry out the most. 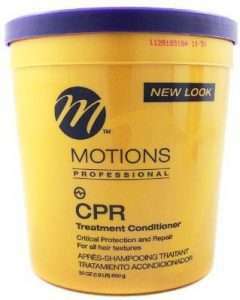 A good pre-poo treatment melts away tangles and allows you to manipulate your hair without leading to hair breakage. If you have extremely dry hair, you should add pre-poo treatments to your regimen. If you have failed to detangle your hair over a long period, pre-pooing will make it easier to detangle hair. Hair that’s been in a protective style for quite some time can also benefit from a pre-poo treatment before you start heavier manipulation. I have been experimenting with different oil and conditioner mixes for a while and though they have all worked on some level, none has led me to hair nirvana quite as much as the pre-poo recipe outlined below. 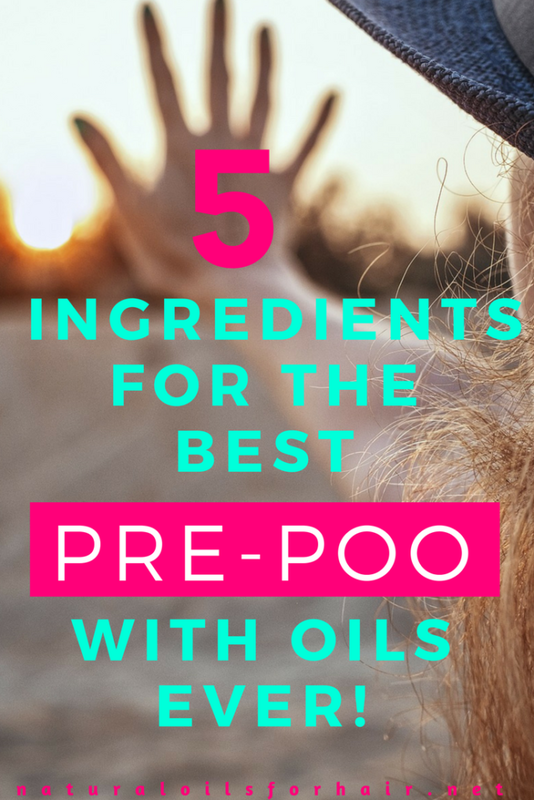 I’ve been testing it for the last few months to make sure it’s not some fortunate fluke but it works like no other pre-poo I’ve ever used with only five ingredients. Pour the Grandma’s Unsulphured Molasses into a bowl. Heat up the unrefined coconut oil over hot water then add to the molasses. Mix until runny. Add in the Motions CPR and mix. Add in enough Tresemme Naturals Avocado and Aloe Vera conditioner to cover your hair. Roughly 3 – 5 tablespoons should be fine. Mix until smooth and creamy. Add in 3 – 4 tablespoons of wheat germ oil. Mix again until it’s a lovely brown colour. Section your hair into 4 – 8 parts then start working the mix into each section. Apply like a relaxer paying attention to the ends of your hair. After your entire head is covered, wrap in cling film and a warm towel and leave it in for about 2 hours. 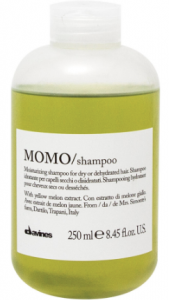 Wash out with a mild shampoo like Davines Momo Shampoo for Dehydrated Hair or another mild shampoo you like. Deep condition with your usual deep conditioner with a few tablespoons of sweet almond oil and castor oil mixed in. The results include buttery soft hair heaven, easy to detangle hair and seriously moisturized hair for days. I’ve tried it a few times the last 3 months and the results have been consistent. I added in a jar of banana baby food once but it messed with the formula. Additionally, it wasn’t quite so easy to detangle afterward so I eliminated that ingredient. The key ingredients in achieving this consistent result appear to be the wheat germ oil and grandma’s molasses. I expect you can play around with the products if you don’t like any of them but don’t eliminate the key ingredients. This guide goes in-depth into which specific oil (s) works for each hair issues for optimal length and health. It is also updated every year with even more information and recipes.